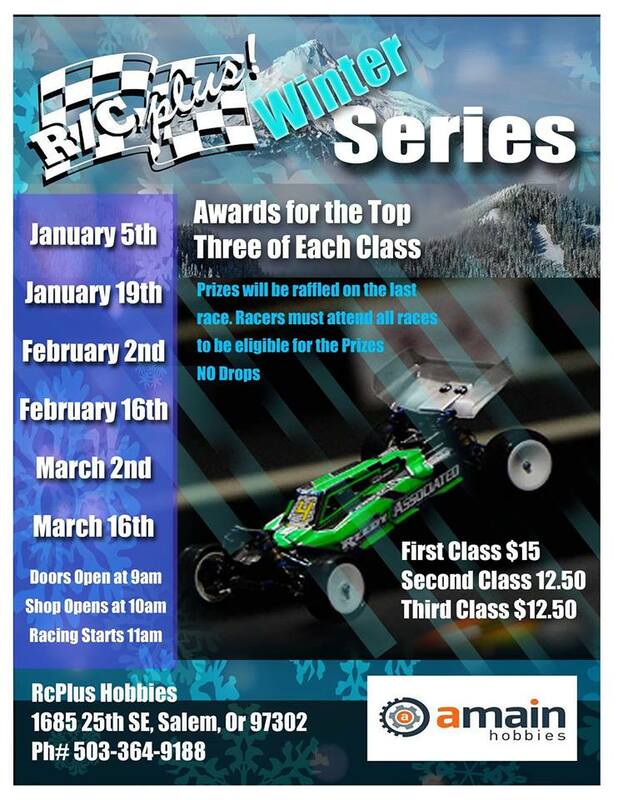 The first of 6 races for the winter series kicks off tomorrow here at R/C Plus Hobbies!! Doors are open at 9am for practice, shop opens at 10am, signups close at 10:30am, and racing gets started at 11am.Come check out the great selection. Of kits and parts, and enjoy the races! 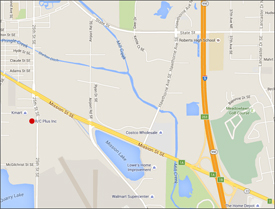 !See you here! !